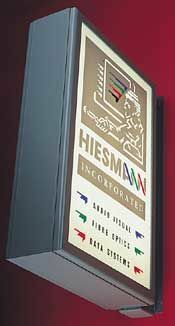 Stand out from the crowd with our striking external signage options. Fundamental to a professional image, our external signage is sure to impress your clients before they step over the threshold. 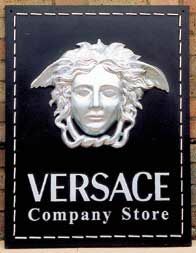 We serve clients throughout the UK, and we stock a vast selection of signage. Whether you have a shopfront or a free-standing surgery, the team at Austin Luce & Co Ltd provide a tailored solution for you. 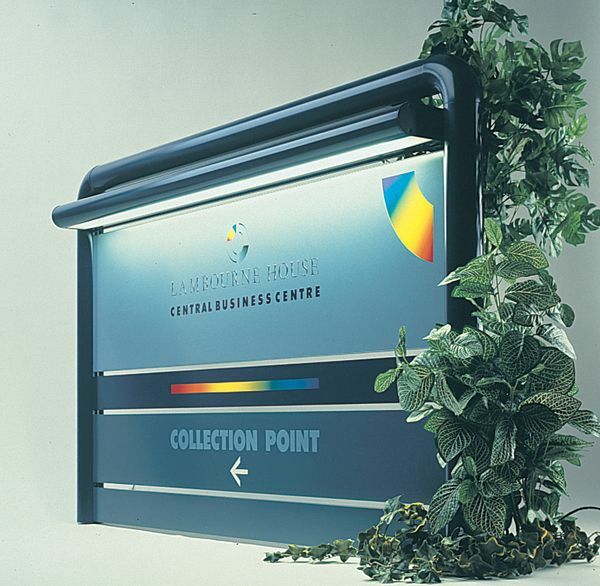 As well as our external signage for shopfronts and businesses, we also provide parking and traffic control signs. These are essential for busy environments or large businesses. 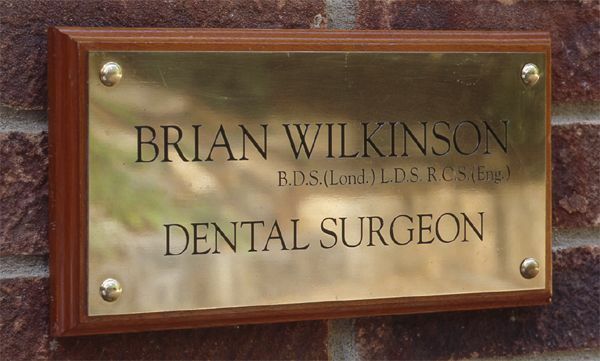 CONTACT our sign printing specialists for further information about our external signs.